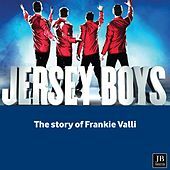 In 1965, when Frankie Valli left the Four Seasons to embark upon a solo career, he took the most recognizable aspect of the group with him -- his unmistakable falsetto voice. 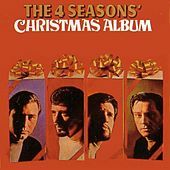 Though the Four Seasons had a number of hits throughout the 1960s, they never earned the respect other bands from the era have garnered. This trend continued with Valli's solo career. Shortly after releasing his debut solo album in 1967, Valli rejoined the Four Seasons until the early '70s, when he again broke off on his own. Though he had minor hits throughout the decade, his career more or less leveled off. 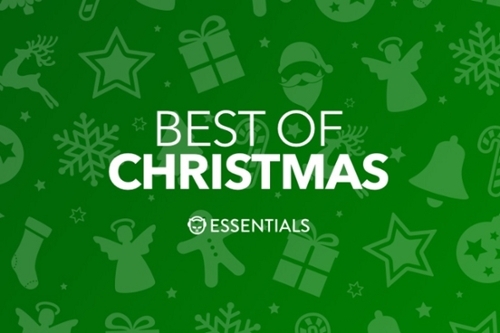 Valli's '70s songs survive as prime AM radio fodder -- slow-paced, easily digestible numbers ideal for those moments in the dentist's chair while you're waiting for the Novocain to kick in.